With Quasi Vivo®, Kirkstall’s flow system, you can co-culture multiple cell types either in one chamber or within a connected system. This is ideal for creating more complex organ models, such as cardiac. 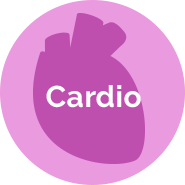 Current CVD research uses 2D static laboratory condition and only one or two target cells. This neglects the many dynamics and interactions between key cells, often leading to an oversimplification of results. 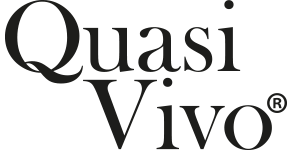 Quasi Vivo® is an easy to use, interconnected flow system. 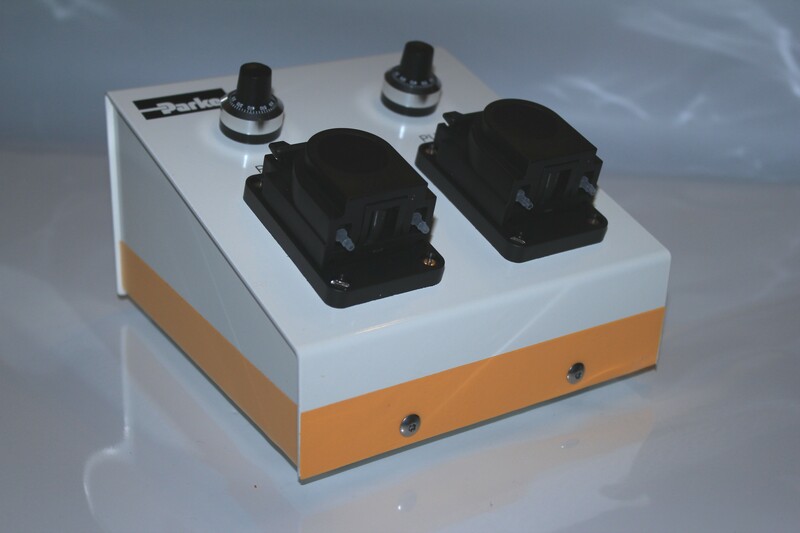 The flexible design allows for multiple configurations depending on the needs of the experiment. 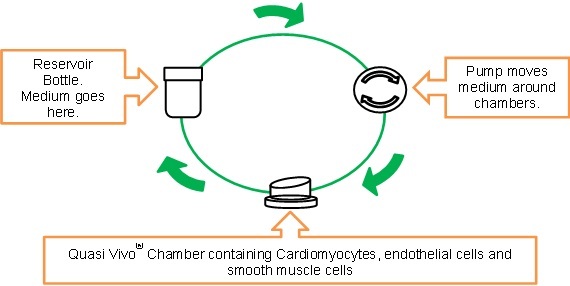 A schematic diagram showing all three cell types in one chamber. The effect of Doxorubicin on a cardio model was investigated to see if a three cell type co-culture and a system with flow gives different results to in static conditions. 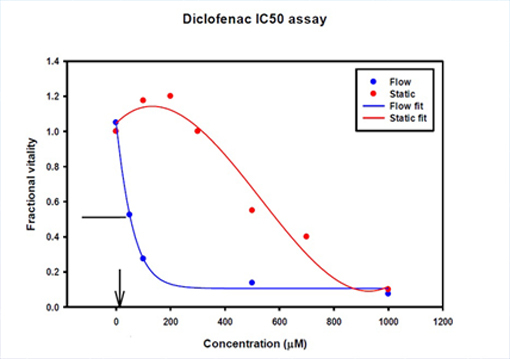 The reported IC50 for cells cultured on coverslips in 2D was 0.5 nm, while 3D cells with flow was approximately 50 nm. There was a 10 fold increase in IC50 from 2D static, to 3D static, to 2D flow, to 3D flow. Dose-response curve using rat primary hepatocytes when exposed to the NSAID diclofenac in Quasi Vivo® flow chambers and in static conditions. Graph shows difference in reported IC50 in static and flow conditions, with flow being a better representative of the in vivo IC50. Data from Vozzi & Ahluwalia, University of Pisa. We have also seen this trend in other cell types. Quasi Vivo® provides a complete system for the advancement of cardiovascular models. Along with our flow systems and pumps, we also provide a complete training and support package to help you through your experiments, from planning to execution. 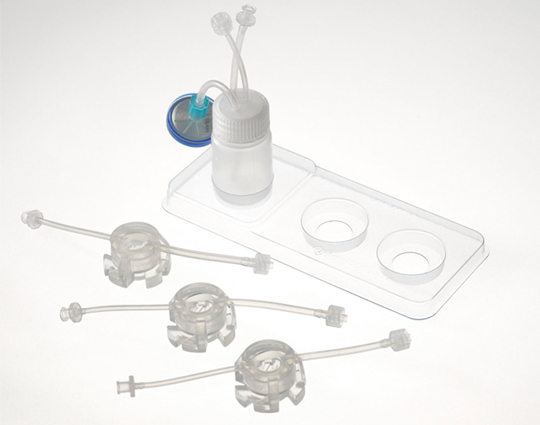 Quasi Vivo® is compatible with many 3D cell culture protocols, and can be integrated into your laboratory with ease. This advanced in vitro technique is physiologically relevant, making your data more applicable to the human situation.